The best dog gate for inside the house depends entirely on where you want to put the gate. For example, do you plan on putting it in a doorway, in the kitchen, at the top of the stairs, at the bottom of the stairs, in a hallway? There’s so many places you can put a dog gate, so what we’ve done is provided you with a list of our top rated dog gates, and useful buyer’s guides that will help you pick a dog gate for certain areas. Let’s jump into it and check out the options! Carlson Lil Tuffy Metal Expandable Gate (on Amazon) – 18 inches high, and will fit a space/opening between 26 to 42 inches wide. It comes with an in built pet door. 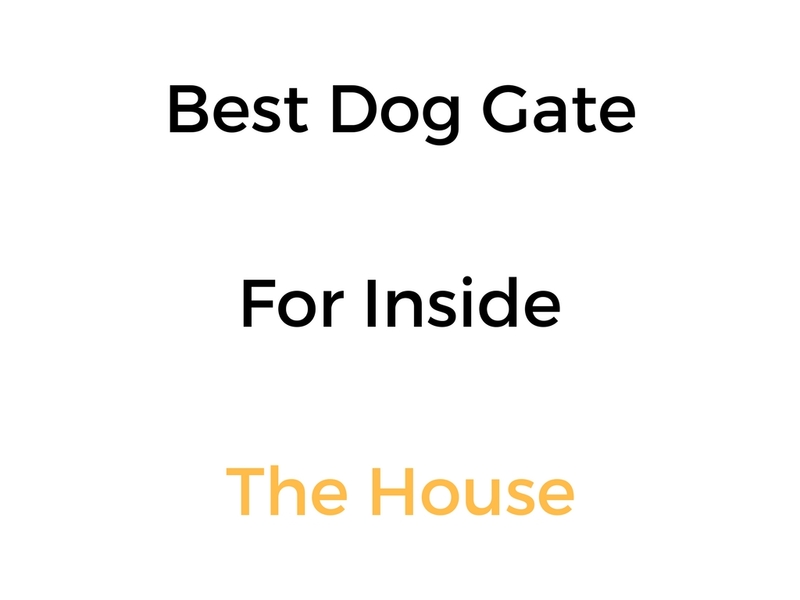 What Dog Gates Should You Get For Different Parts Of The Home?